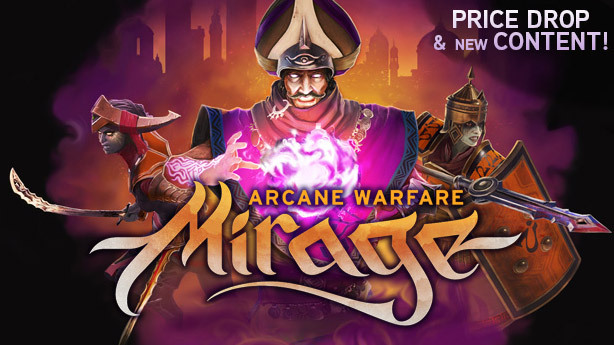 Standard edition of Torn Banner Studios' Mirage: Arcane Warfare, a multiplayer brawler with some magic involved, is currently available for free on Steam. But the offer is valid for 24 hours only. 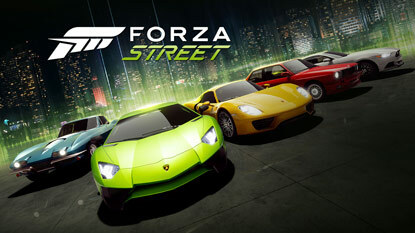 To be more precise, it's free till 10AM PT tomorrow, September 7. That means only 23 and a half hour is remaining at the time of writing. So don't wait, click here and grab Mirage: Arcane Warfare while it's free. The reason of this giveaway is the game's dead player base. The developers are trying to revive the player base so that people who bought the game can actually play it against someone. 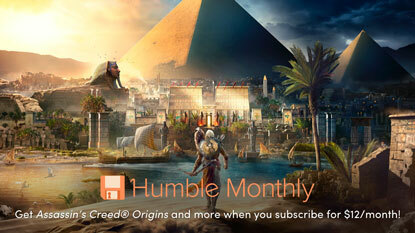 After this promotion the normal price of the game's standard edition will go down to $9.99, too. But the Special Edition upgrade will remain at same price.